Its been several years since we brought up our favorite geocaching bucket lists we wanted to see before we take the eternal dirt nap of life. We discuss them with each other in this episode. Maybe it will entice you to go searching for your must haves as well. Watch the trailer video of the UEV-440 The Swiss Army Knife Camping Trailer, to find out how unique their design is. On April 13, earn the Dönerstag souvenir. Hey Premium members! 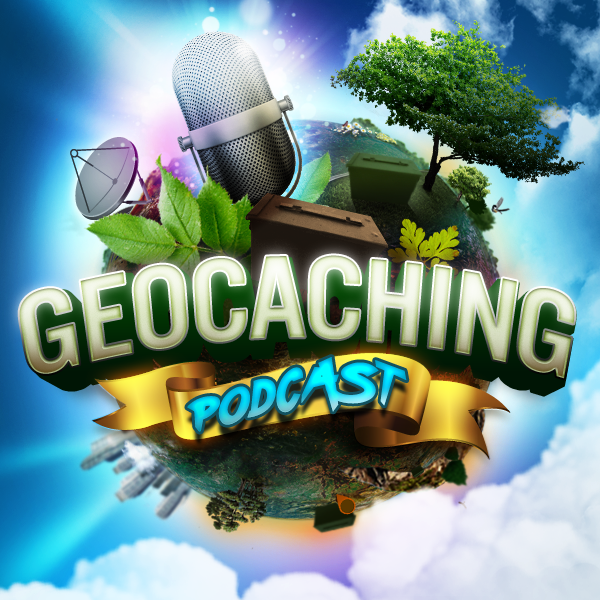 We are telling you first: This year, we’re celebrating geocaching around the world. You’re invited to join Signal the Frog® as he travels to different countries to geocache like a local. No plane ticket required! While he’s there, Signal will celebrate a local geocaching tradition called Dönerstag. To earn the Dönerstag souvenir, attend an event — anywhere in the world — on April 13, 2017.